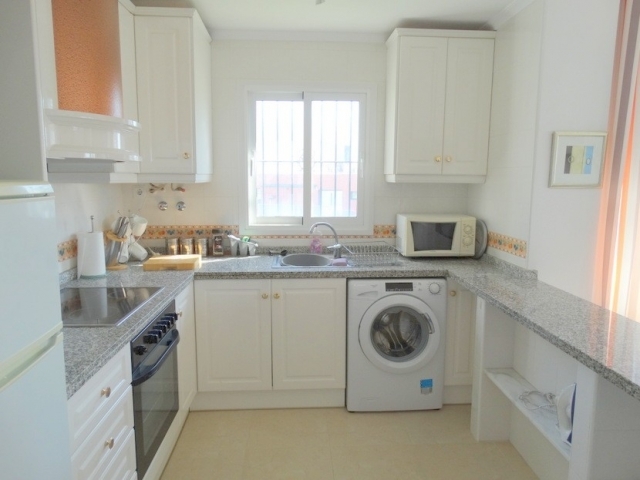 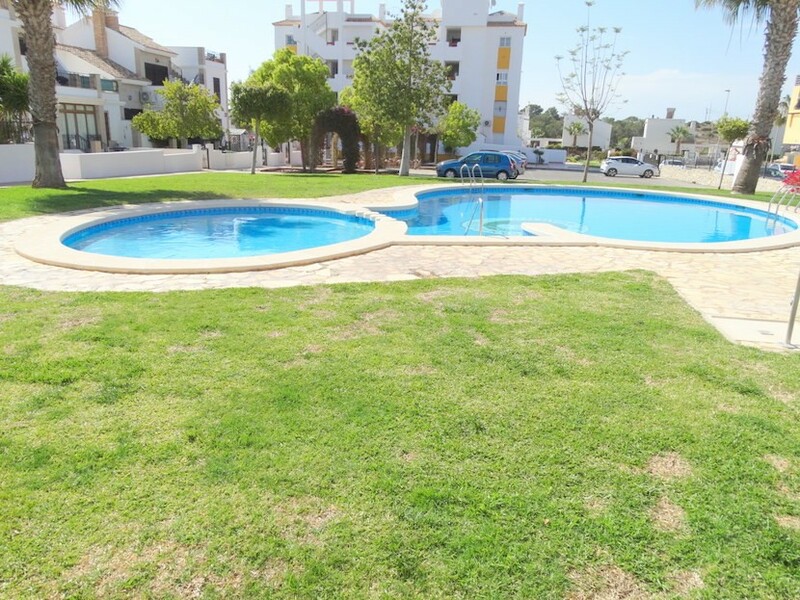 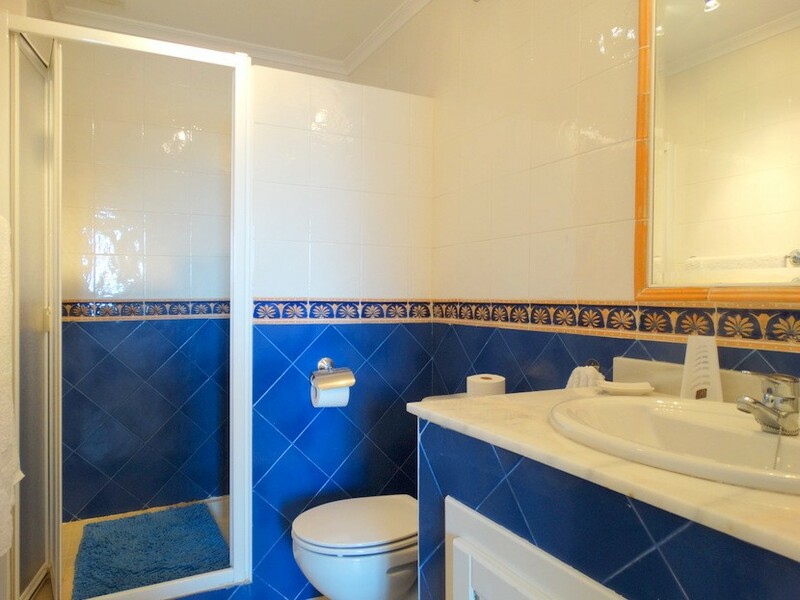 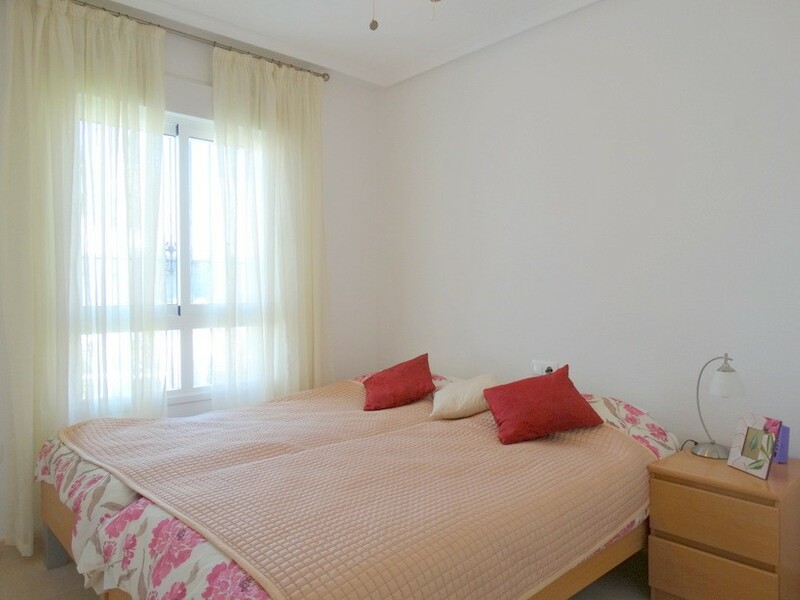 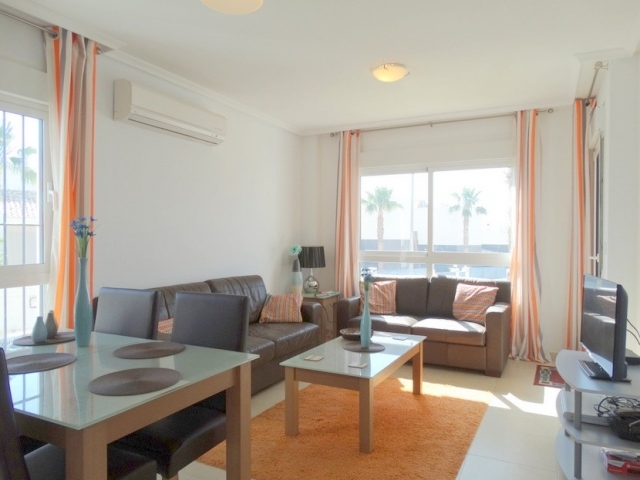 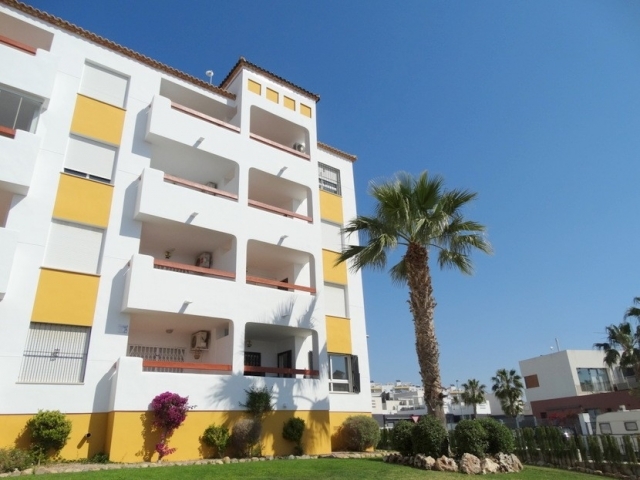 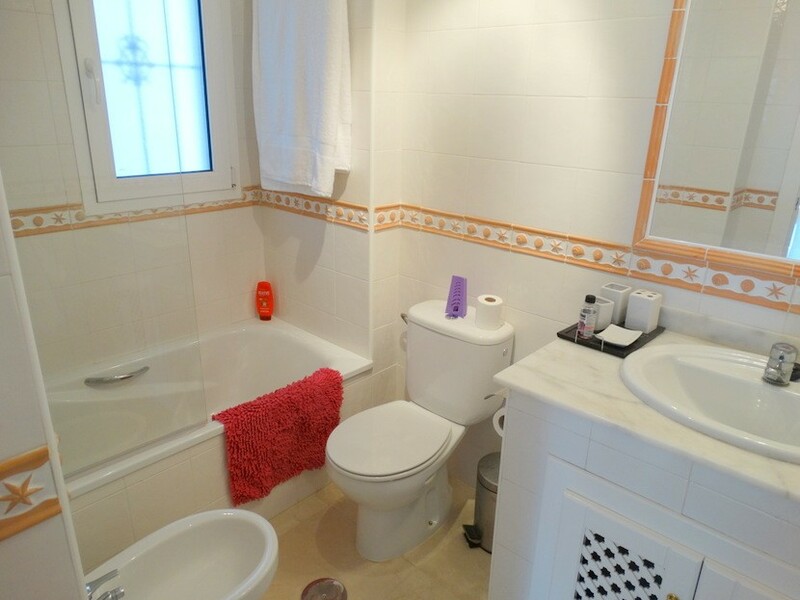 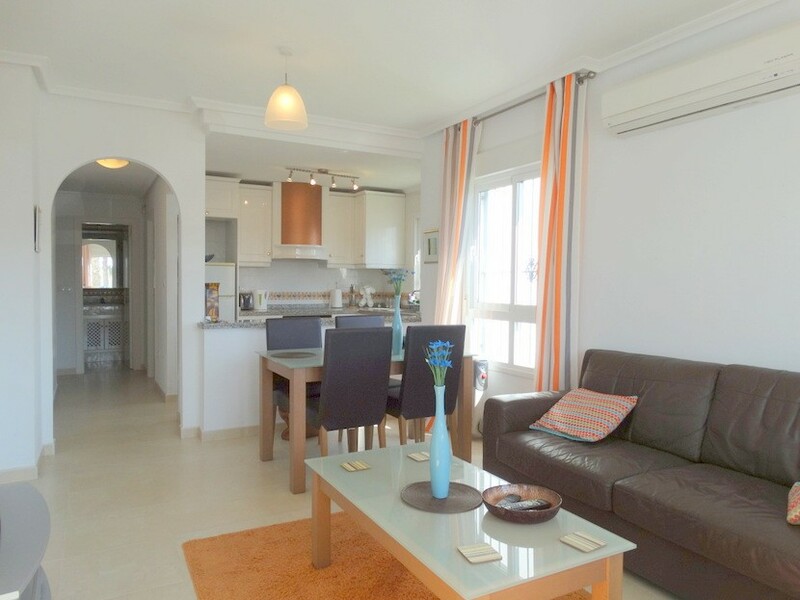 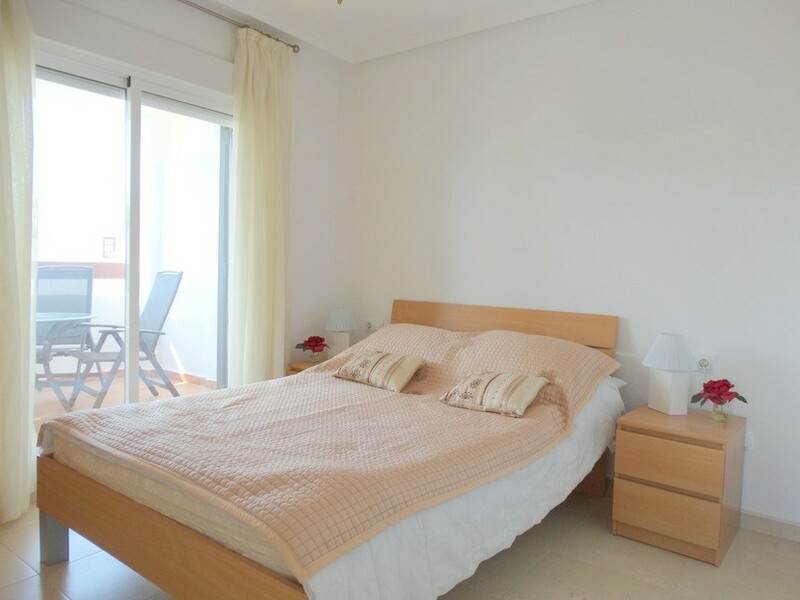 Situated in Villamartin, near Los Dolses and Campoamor. Short drive to blue flag beaches. 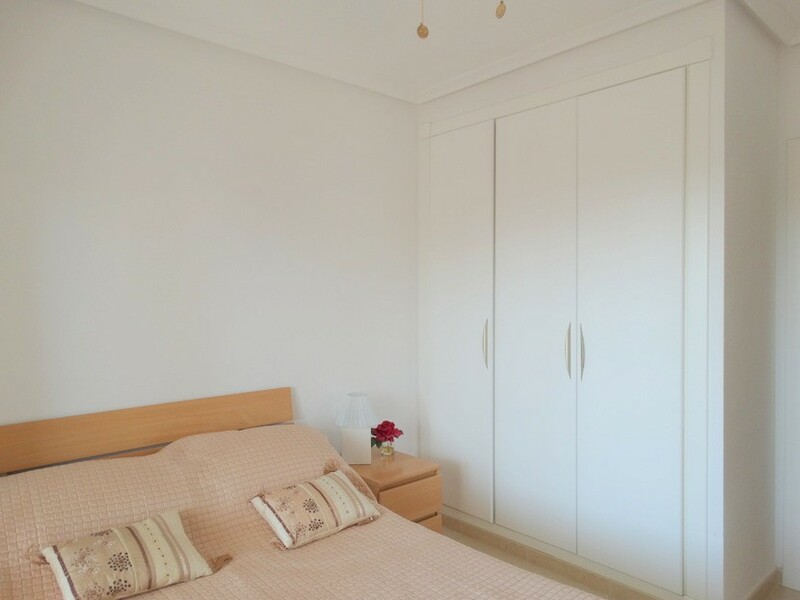 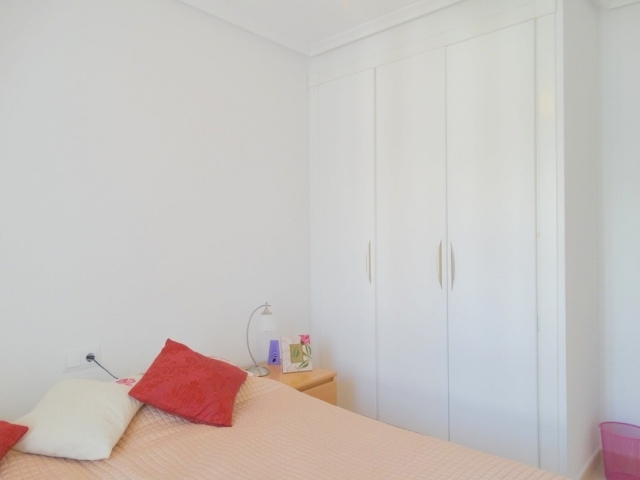 twin bedroom with fitted wardrobes and a family bathroom. 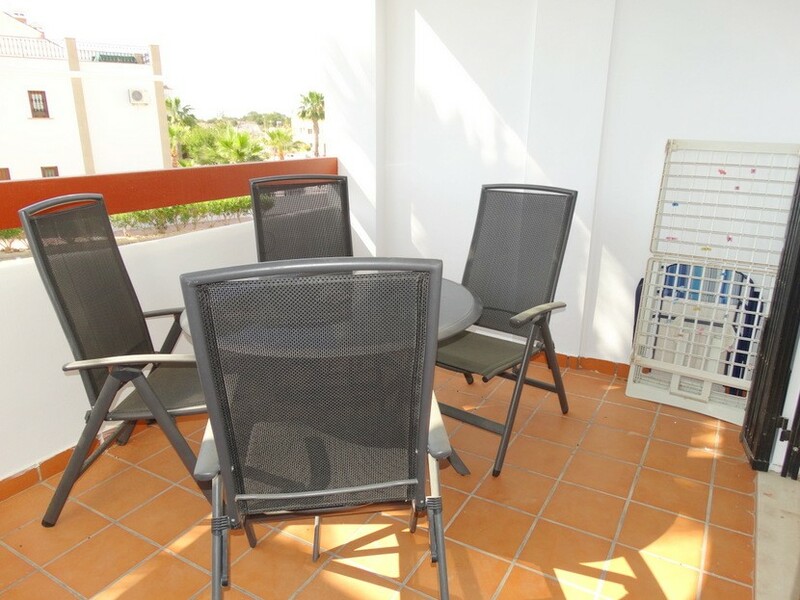 lovely terrace overlooking the beautiful communal gardens and communal swimming pool.